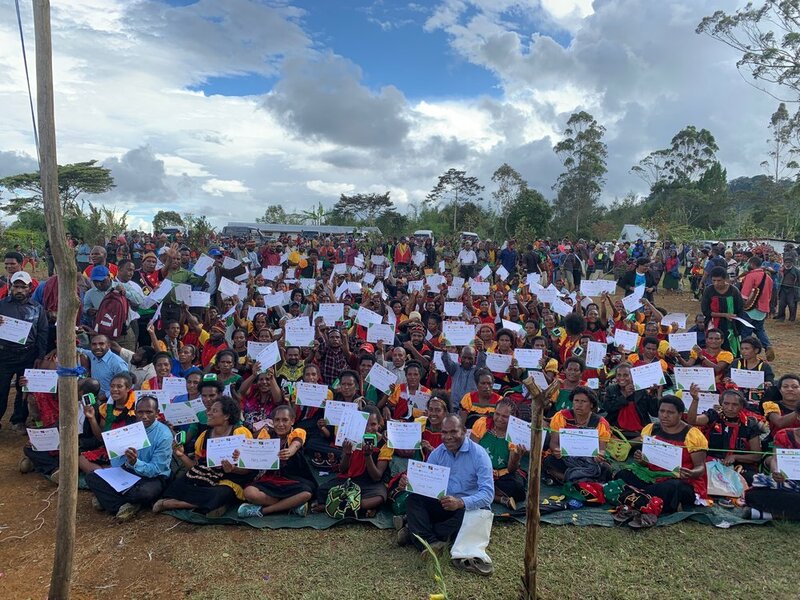 KTF has partnered with the PNG National Department of Education and PNG Education Institute to train thousands of elementary teachers across PNG. In 2016, we discovered a large cohort of partially-trained elementary teachers across the country who urgently needed to complete their training in order to remain in the teaching profession. 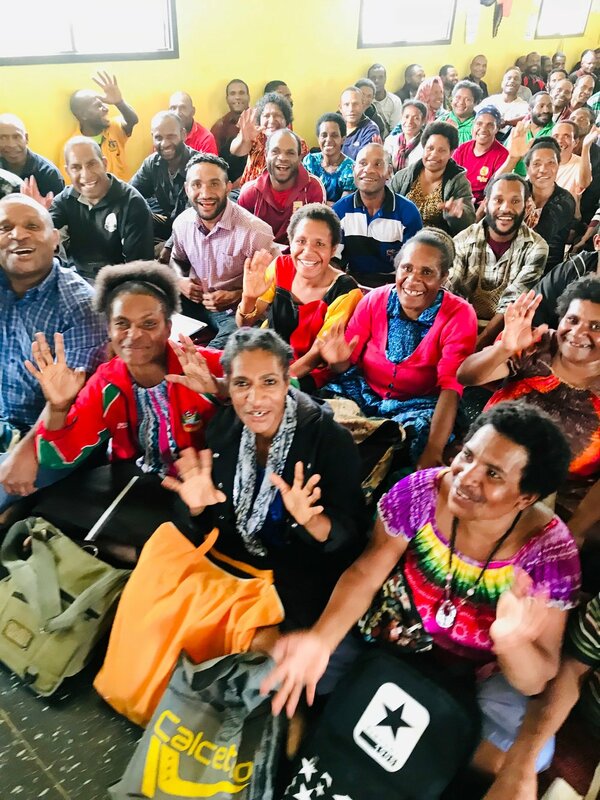 These teachers were volunteering in thousands of schools across remote and rural PNG and collectively delivering schooling to over 130,000 children. Without completing a final training course, these teachers would be exited from the profession and required to start again, enrolling in expensive and limited places in Teachers Colleges and having to upgrade their school qualifications. Upon entering an MOU with the Department of Education, KTF partnered with Provincial Departments of Education, communities, trainers, teachers, and the private sector to deliver the training to 3,685 teachers across 14 Provinces. Graduates of the Teach for Tomorrow training are eligible for certification and engagement in full government or other institution payroll teaching positions. The large majority of teachers trained come from communities located in remote, rural parts of PNG. In more than 75% of cases, the teachers come from a single-person elementary school. Significant improvements were reported by teachers across all training locations in teaching practice and pedagogy, curriculum knowledge and understanding, teacher communication skills with students and parents, and teacher confidence and commitment to the profession. 97% of our teacher graduates say that they believe it is ‘likely’ or ‘very likely’ that they will still be a teacher in 5 years time. 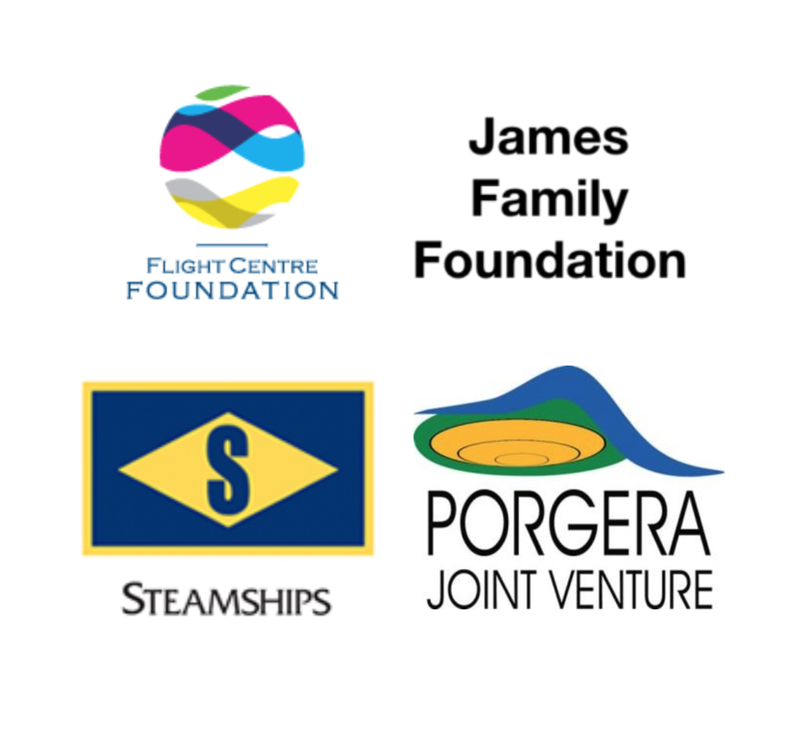 We are grateful to the large consortia of donors and partners who made Teach for Tomorrow possible! 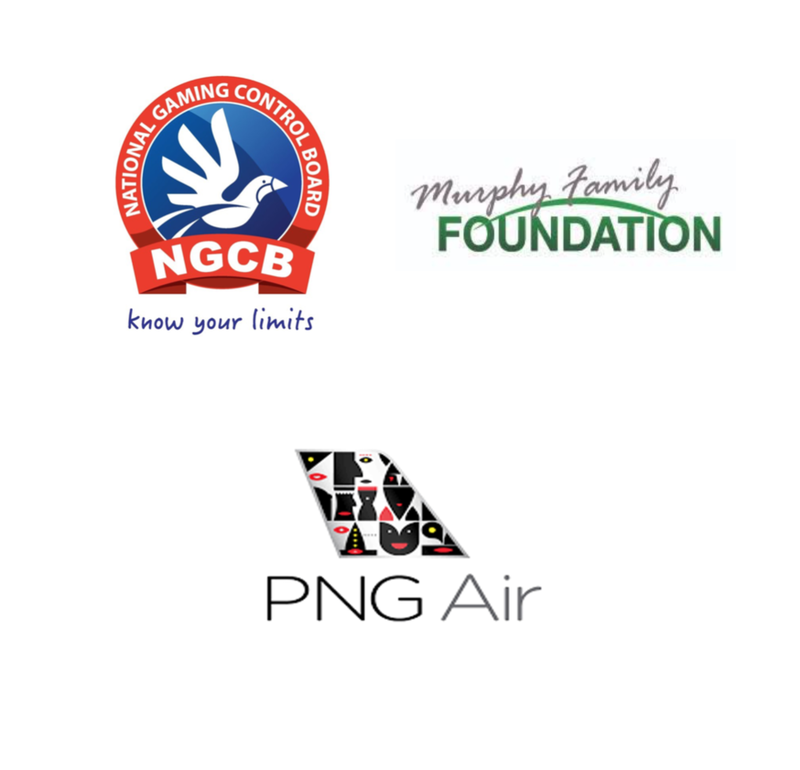 We thank the National Department of Education, PNG Education Institute and fourteen Provincial Departments of Education (Oro, Gulf, Milne Bay, Morobe, New Ireland, Simbu, Central, Sandaun, Enga, Southern Highlands, Hela and NCD and AROB) for their dedication, commitment and partnership. “During the six-week Teach for Tomorrow training, I learned many new things that I hadn’t learned previously in my schooling. I learned so much about teaching: word play, how to set up a class, and how to plan a lesson. I feel so much more prepared than I was before. My favourite thing that I learned in the training was classroom motivation. I like motivating students in the morning. I think that’s so important. We learned to get the children excited about school by singing songs and dancing. I will use this to motivate my class in the morning. Mea started teaching as a volunteer in 2014 when she returned to Porebada after completing Grade 10. She found teaching challenging at first, declaring that "teaching very young students, managing my classroom and wanting to make learning fun was difficult to do without any training!" Mea was supported by her school's board with a mere K150 stipend for her bus fares to and from school. She yearned for professional development courses so that she could elevate herself as a teacher. She was very happy to learn that the training was coming to Central Province and was excited to finally be learning techniques that would make teaching easier for her and more effective for her students. "I was so inspired during KTF’s sessions on developing Play Curriculum," she said, "I really feel like this new tool will help me connect with my students better." "I hope that more professional development courses will be given so that I can continue learning new ways to engage with my students."